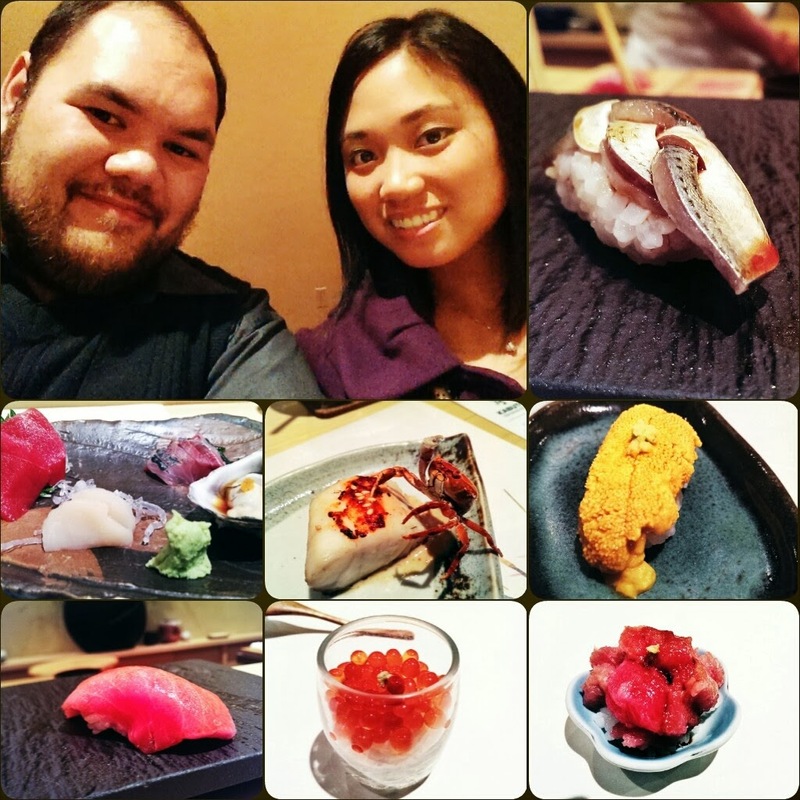 For New Year's Eve '13 we ate our favorite place for sushi, Kabuto. We always have a great time eating here. To read my review from my first visit click here, to see my FB album click here, and to listen to my podcast click here. I don't know why this video is not playing in regular speed, just check out my Instagram video.